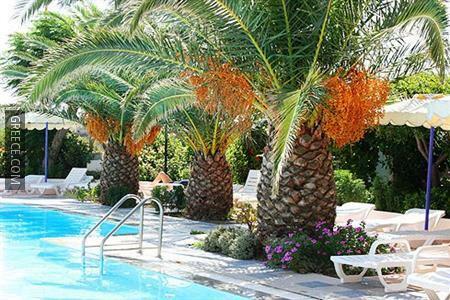 Located within the picturesque countryside of Faliraki, the Irinna Hotel Faliraki offers comfortable accommodation and a wide range of facilities, such as free parking, a swimming pool and a kids pool. 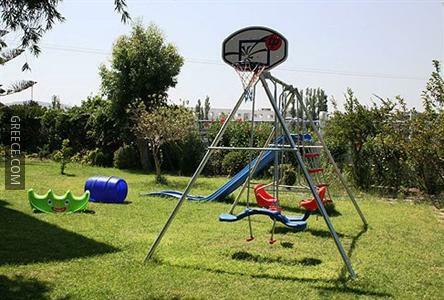 The Irinna Hotel Faliraki caters for families with children offering a playground, babysitting / child services and family rooms. 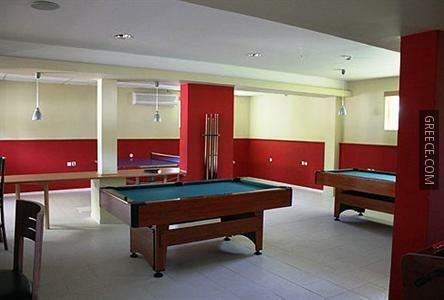 The hotel also provides a games room, a safe and a tour desk. 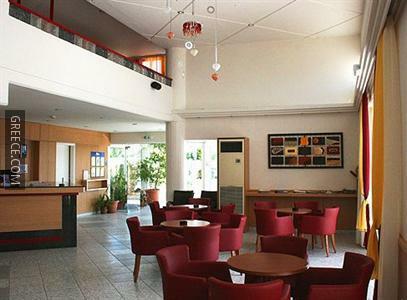 Guests can also access the hotel's internet connection. 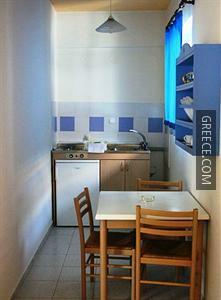 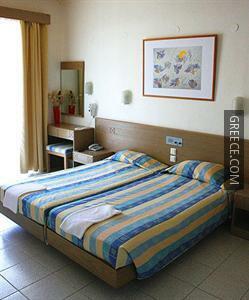 The rooms at the Irinna Hotel Faliraki were refurbished in 2007 and have a refrigerator, a hair dryer and a kitchenette. 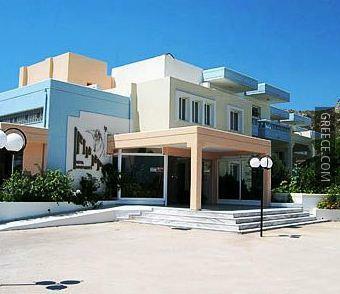 For guests who enjoy exploring local dining options, there is a large variety within walking distance. 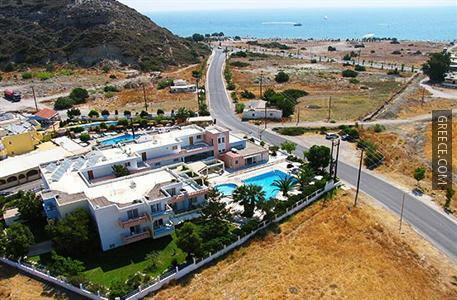 Rhodes City and Ialysos are both within easy driving distance of the hotel.